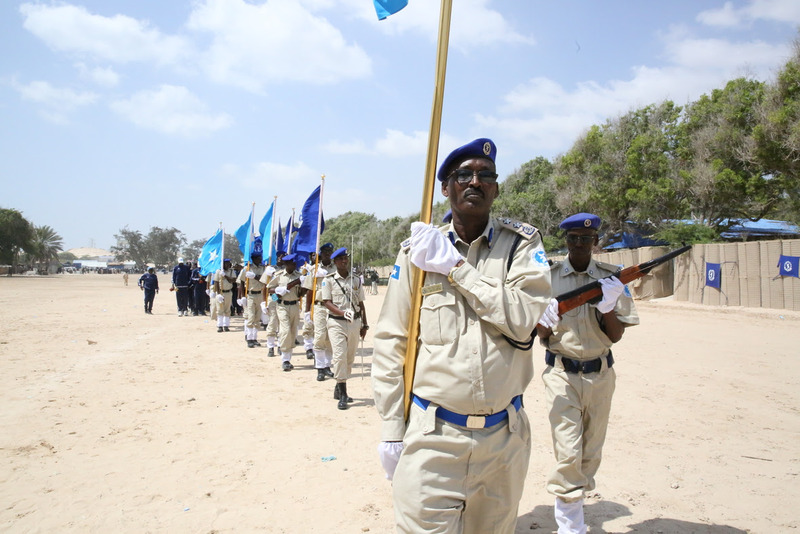 Mogadishu, December 20, 2017 – The Prime Minister of the Federal Republic of Somalia, H.E Hassan Ali Khaire, attended the 74th anniversary of the establishment of the Somali Police Force, congratulating the Somali Police Force (SPF) officers, officials, new recruits and their families, due to the occasion of December 20th. 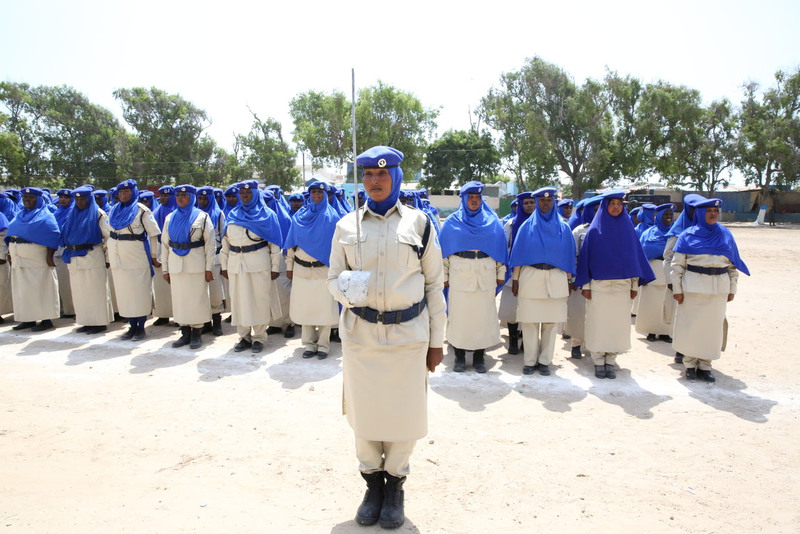 The Prime Minster pointed out the importance of the National Police and praised the courage to fulfill their obligations. 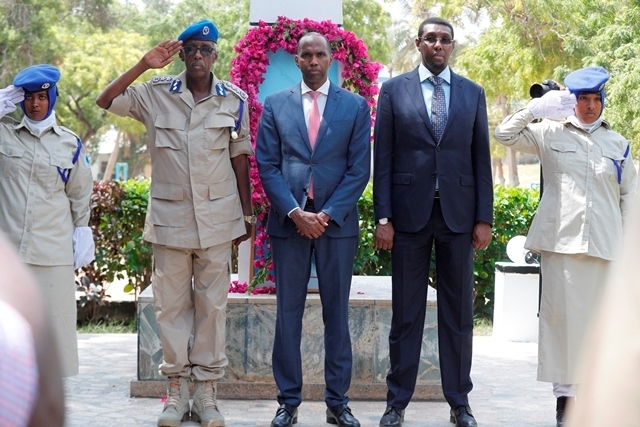 He made a series of recommendations for the martyrdom of a recent terrorist attack at the Police Training School General Kaahiye. 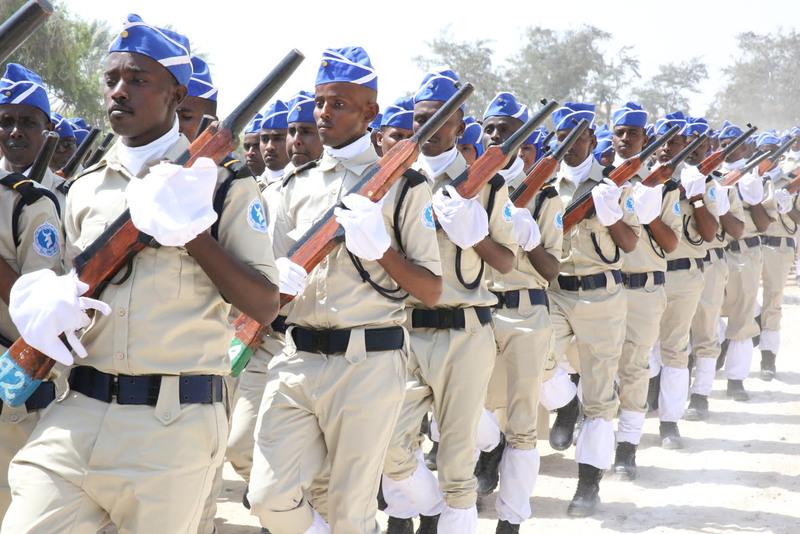 Mr. Khaire, send a congratulations to the Commander-in-Chief of the police, officers, and their families today, on the occasion of the 74th anniversary of its founding. 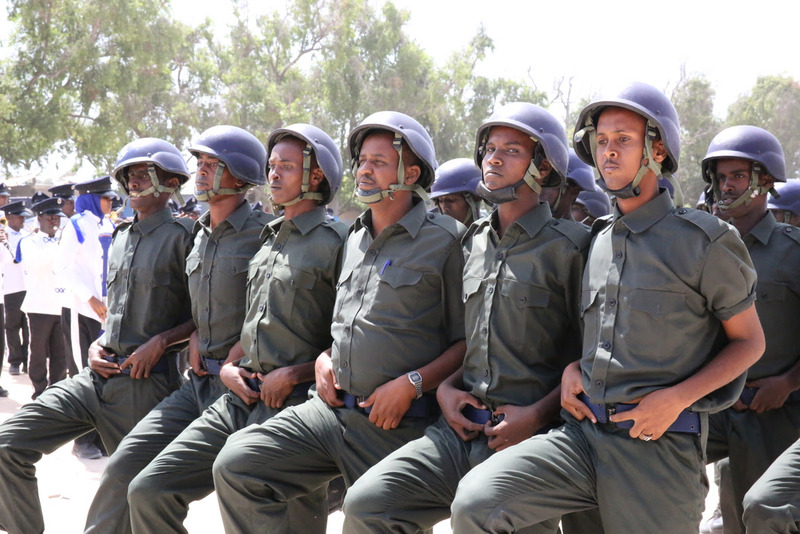 The prime minister mentioned that the Somali Police Force is the mother of all the forces of Somalia. 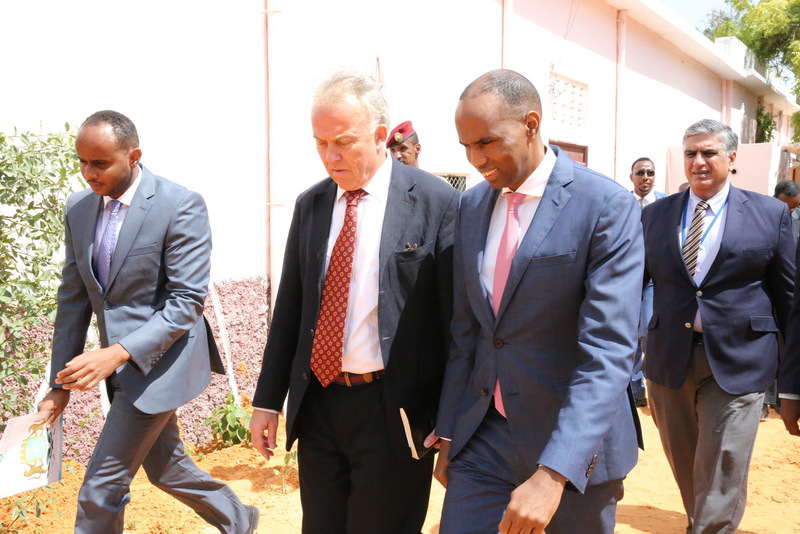 The Prime Minister said that the Somali police are the core of peace and rule of law, calling on them to increase their performance, and keep alert day and night, in order to prevent criminals, bandits, and prevent the blood of citizens. 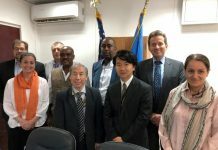 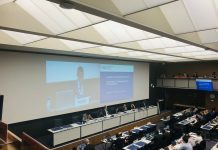 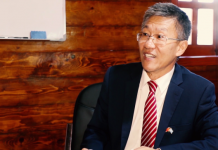 The ceremony was attended by the members of the two Houses of the Federal Parliament of the government, diplomats and other distinguished officials.